Just more than a month after HMD Global launched their latest flagship device, the Nokia 8 will be unveiled in the Philippines before the month of September ends. 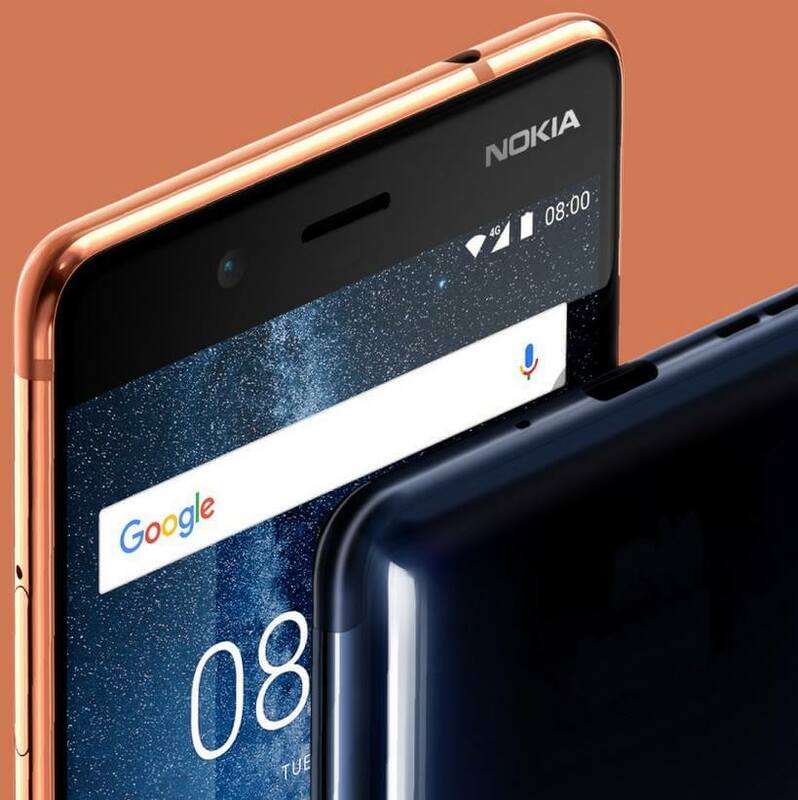 The Nokia 8 will be unveiled locally this coming September 29, and the invite we got confirmed that it will indeed officially coming to our country. To give a quick recap about this handset, it boasts a 5.3-inch display with Quad HD resolution topped with Corning Gorilla Glass 5 to protect the screen against the usual scratches. Under the hood, it employs the most powerful Qualcomm chipset to date, which is the Snapdragon 835. It has 4GB of RAM to handle multiple tasks with ease, and a 64GB of on-board storage plus the ability to add 256GB more via micro SD card. Its Dual-Sight 13MP cameras are expected to give the best image output, while the 13MP front snapper is assigned to take selfies. The Nokia 8 is priced at US$700 internationally, and with that as the reference, we guess it would arrive carrying an SRP somewhere in the Php40K range, more or less. What do you think, guys? Share your thoughts in the comment section below.